Happy New Year to you Rob! Happy 2019 Kerry. Glad it has started with a laugh. How are wou? Happy new year..the best for you. Muchas gracias por tus pensamientos, mi amigo. Me siento mucho mejor. ¡Feliz año nuevo! Me alegro mucho de verdad. Oh my, this made me laugh and pee a little. Happy New Year. Yes those bugs can take us by surprise sometimes. 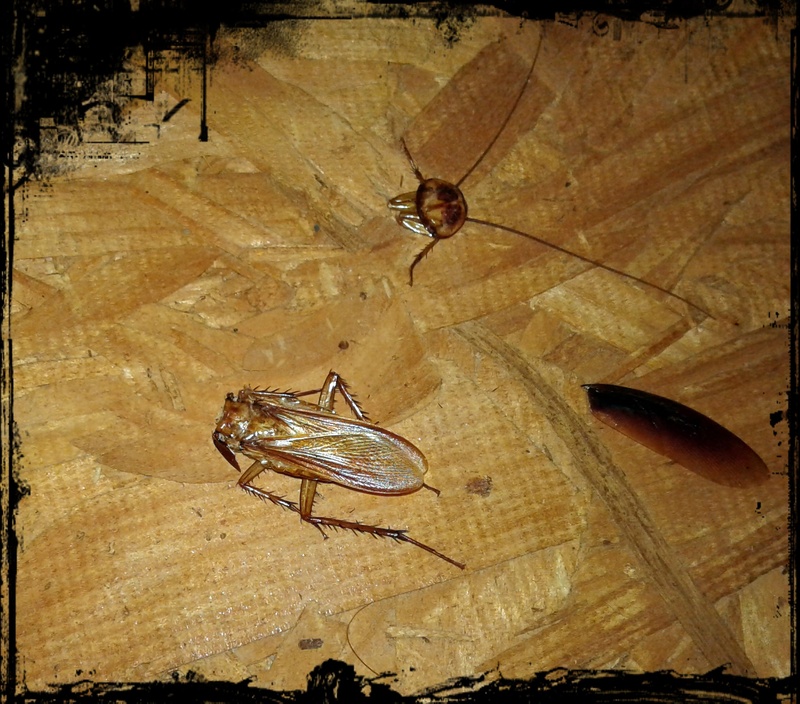 Living in Australia we see some pretty sizeable critters but a 4″ tree roach would have me ducking for cover. HNY. Happy New Year, Barbara. I am phobic about moths and once saw a documentary about giant ones in Australia. Shudder! 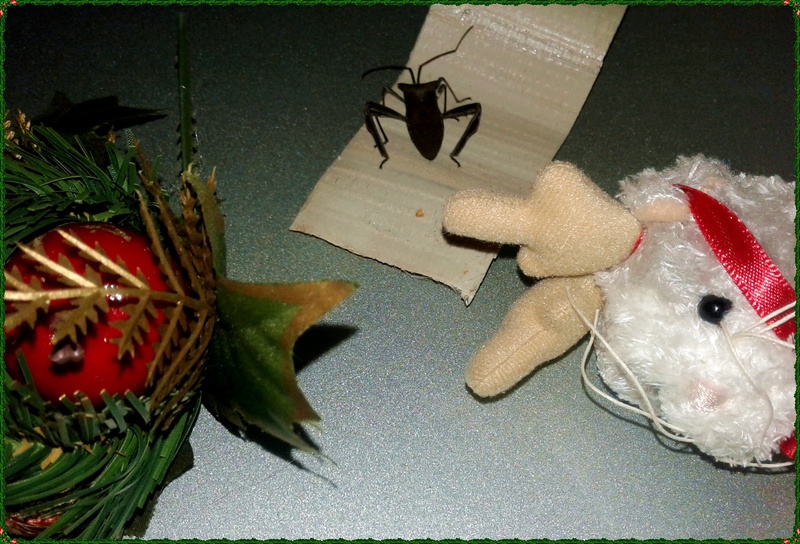 I found a couple of unwelcome (dead) bugs in my Xmas stuff too. Happy New Year in Texas! Happy New Year, Kerry! 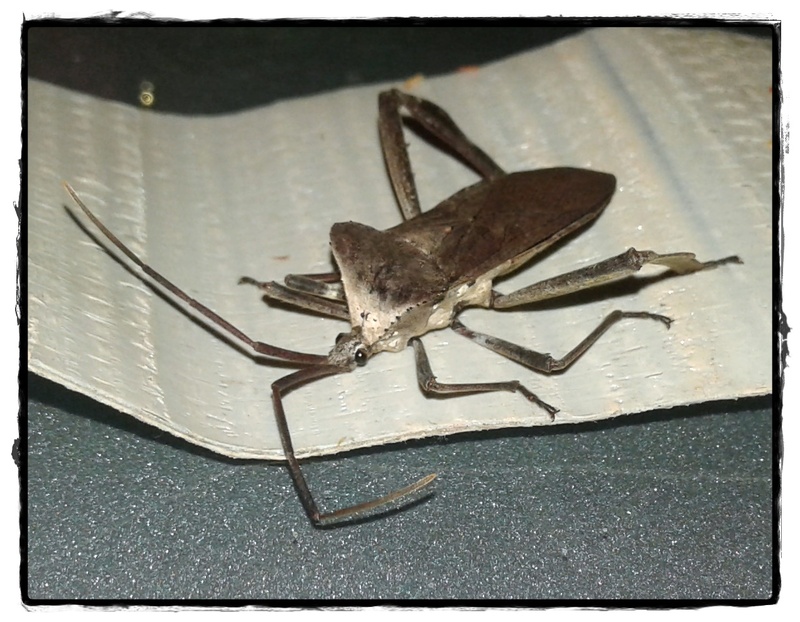 Ah the stink bug (we call them Woodies) who seem to magically show up any time of year, and when least expected. At least they’ve stopped dive bombing my hubby. Now they just hang around on the walls; one was looking at our new 2019 calendar on the kitchen wall just the other day. And I do recall those rather over sized roaches when I first moved to Texas after I got married. But I’m a rescuer, and my goal in life is to ‘Harm None,” so I’ve got my bug rescue kit tools scattered all around the house. I’m sure your start to the year is just the left over debris from 2018. Maybe this is why I seem to get into a ‘nesting’ frame of mind as each calendar year begins… to clear the way for new adventures. I love your attitude, Fim! I rescue most bugs and rather like the stink bugs but not cockroaches. I am too afraid that they will skitter up my leg or FLY! My husband found one nibbling on a scar on his leg in the study. That made him scream. LOL! I had to breathe a bit deeply to make it through this post as I am phobic about bugs – not all bugs by any means but roaches definitely make the list – ESPECIALLY ones that can fly!!! Happy New Year – I’m sure it is bound to improve! So sorry for a scary start to the New Year!! Just be grateful you don’t live in Texas… Happy New Year! LOL! At least there are no snakes in Ireland… Our neighbor had a harmless one come up her bathroom sink. Happy 2019. Wish you and yours all the best. Happy new year.. We’ve had our fair share of bugs here too.. I love watching people do the “a bug just flew down my top” dance.. It always makes me laugh. unless it’s me doing it lol.. 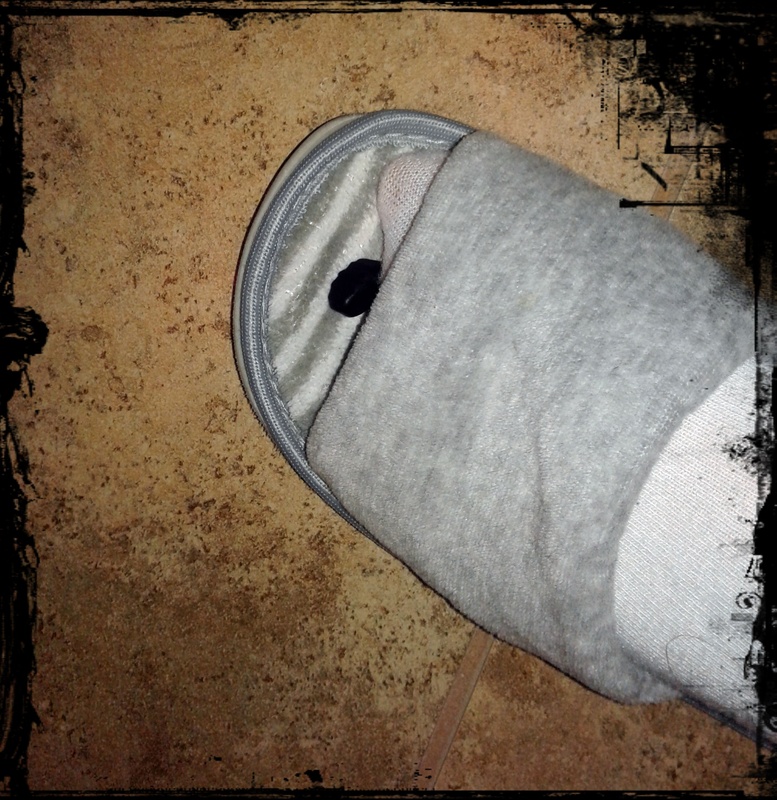 I once stripped down to my undies in my mum’s front garden when I discovered a furry moth in my sweatpants. Shudder! Thank you – right back at you! Yikes… too many bugs! Hope 2019 has started off well for you, Kerry!